Are you Buying or Selling a Home in Metro Atlanta or North Georgia? Hire Georgia State Inspections to inspect your home! GSI Home Inspections supply the information you need to make an informed decision about your potential purchase. We’ll explain any issues we find and will let you know what items will need maintenance or to be repaired in the future. Jake Accardi is an ASHI and InterNACHI certified home inspector in Metro Atlanta. Georgia State Inspections is fully insured and certified, and you can depend on us to give you an exceptional inspection of your property. For your convenience, we have Supra Lock Box access to homes so we can schedule your inspection without needing a realtor present. We are certified in Infrared Thermal Imaging and provide this with every inspection. Thermal Imaging reveals many problems that are undetectable by an unaided visual inspection alone. We are pleased to bring this technology to our Metro Atlanta clients. Exterior of the home including windows, doors & foundation. Moisture Intrusion, Fire Protection, Air Quality, Insulation, Erosion Control, Forensic, Pre-Listing, Pre-Closing, Construction Progress, Builder Warranty, Foreclosures, Radon, and Mold. Infrared Thermal Imaging is a state-of-the-art technology that reveals details about your property which are undetectable using conventional inspection methods. Thermal imaging recognizes heat signatures rather than light, meaning you can see things that would otherwise be hidden. 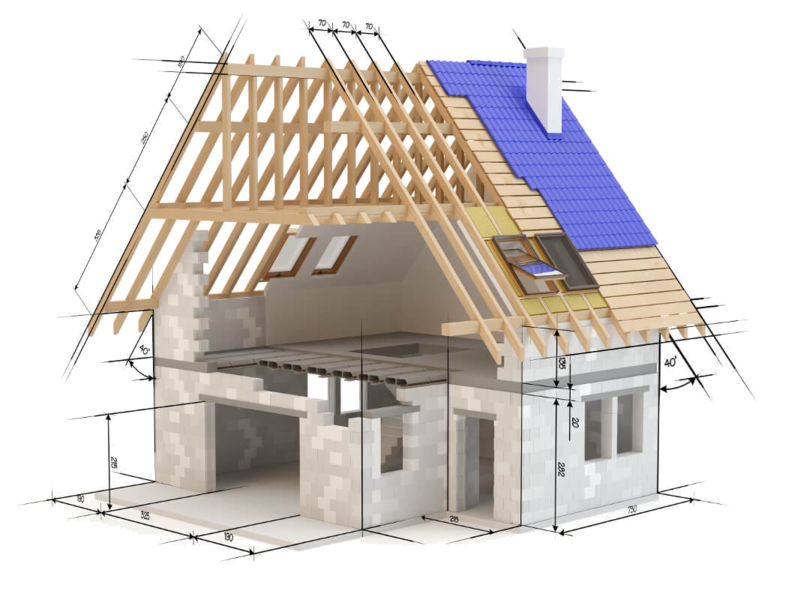 We’re able to find issues like water intrusion, heat loss and ventilation problems, potential pest infestations, hidden roof leaks, faulty insulation and electrical faults. We provide Thermal Imaging with every inspection. 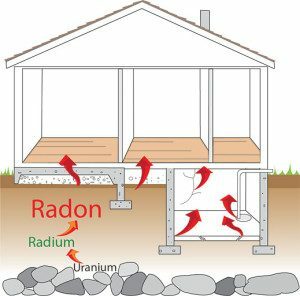 Radon is a naturally occurring radioactive gas that causes lung cancer if high concentrations are present in the air. Radon collects in buildings and homes by seeping through cracks in the foundation. Since it’s an odorless gas, a professional inspection is required to detect the presence of radon. Though radon causes major health issues, it is easy to mitigate radon once you know it’s a problem. An inexpensive radon test can be added to your home inspection or can be ordered separately. Hire GSI to test for radon today and protect your family! If you’ve been approved for a 203k loan for renovation or construction in the Metro Atlanta area, it’s essential you hire a 203k approved inspector for your home! I am a certified and insured FHA/203k HUD Consultant Inspector, and I’ll inspect your 203k property and confirm that all FHA minimum standards and safety codes are being met by your contractors. 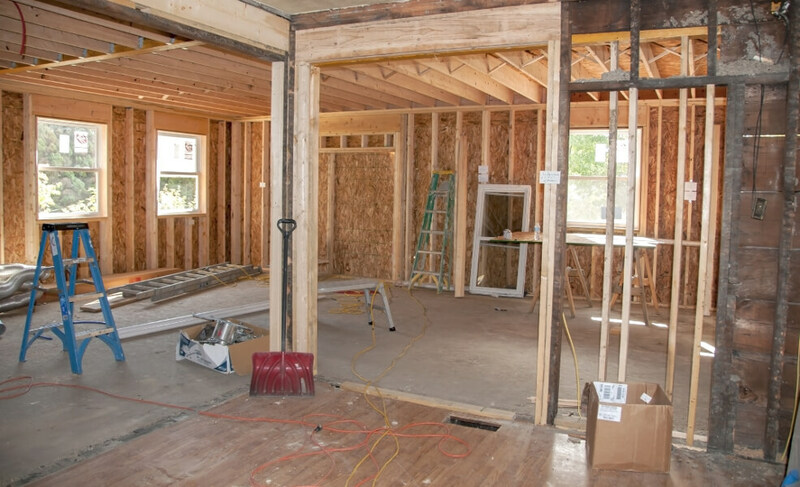 GSI performs Phase Inspections to ensure the proper construction of your new home, giving you the confidence you need throughout the building process. From Foundation, Structural, Mechanical, Electrical and Plumbing (MEP), and the Final Inspection, we back each inspection with 25+ years of building experience and provide the necessary information to help you and your builder towards a smooth completion of your project. Phase Inspections ensure everything stays on track and your components have been installed in the proper manner. Georgia State Inspections uses aerial drone technology to check hard to reach places such as steeply pitched roofs and reveal conditions not visible from the surface. Drone-assisted home inspections eliminate the need for a ladder or lift and allow us to easily show you issues revealed by aerial pictures of your property. Visit our Commercial Inspections page to learn more about these services! Password-protected vault for your viewing and optional access for third parties. Quick Delivery within 24 hours of completing your inspection. Create Request List Feature (CRL): This interactive tool allows you to note how you’d like to fix any problems, and also lets you create a list for future projects. CRL is unique to HomeGauge reports and is widely appreciated by our clients and real estate agents.